Set off on the trail of a lifetime, with the Isle of Wight Walking Festival. 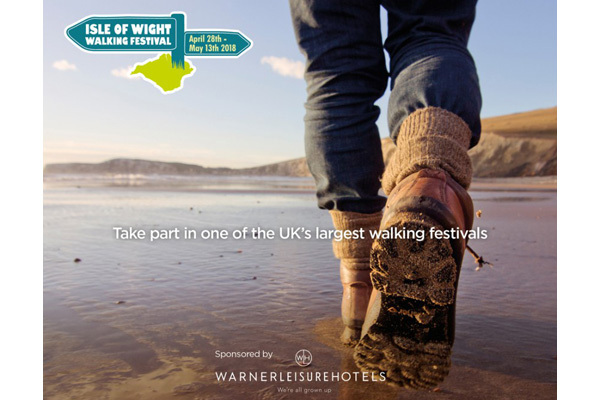 Come and join people of all ages and abilities between 28 April and 13 May at the Isle of Wight Walking Festival. An incredible way to explore this beautiful island, walkers get to see the best of ‘England in miniature’, from flower-strewn fields to pebbly coves and sandy dunes. Discover the Island’s hidden secrets and collect memories to last a lifetime. Of course, no adventure is complete without a well-deserved pit stop. The Pearl Café in the Isle of Wight Pearl, located on the outskirts of Brighstone, is ideal for recharging and resting tired feet. Enjoy a delicious bite to eat with a hot or cold beverage, while feasting your eyes on the panoramic ocean view. 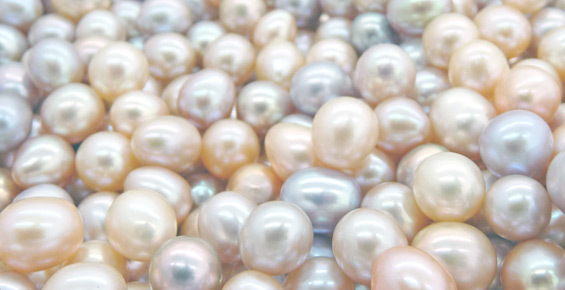 Afterwards, why not walk around our impressive showcase of Freshwater, Akoya, Tahitian and Southsea pearl jewellery and discover why we’re known as the pearl experts. 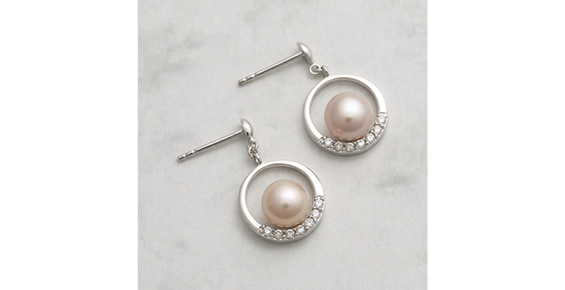 You can even pick up a wonderful souvenir that won’t weigh you down, as you go on your way!